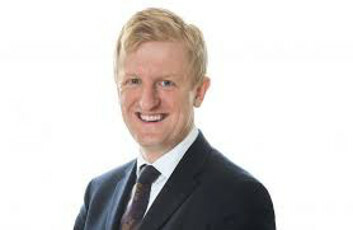 Cheltenham MP Alex Chalk asked Cabinet Office minister Oliver Dowden to confirm that no subcontractors have been adversely affected by outsourcing contractor’s move, in which it went into administration and ended up being owned by its creditors. Mr Chalk also raised the case of Carillion, in which ‘subcontractors were left dangerously exposed by unethical and over-lengthy payment terms’, asking the minister ‘what he is doing to ensure that these big companies cannot continue to act unethically in this way, but should play by the rules’. Mr Dowden said he had twice brought in strategic suppliers ‘and reminded them of the importance of paying their subcontractors on time, and we are backing that up with action’.